GE Wave Biotech System 20/50 EH Bioreactor Cell Culture Fermentor Mixer EHT . 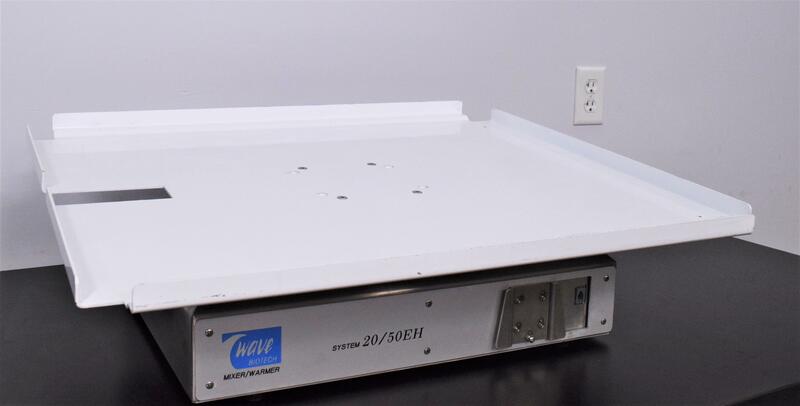 New Life Scientific, Inc.
Our in-house technicians did a visual inspection of the equipment and initialized it and confirmed that it rocks up to 40 rpm and can tilt to a 12 degree angle. Functionally no further testing was done.